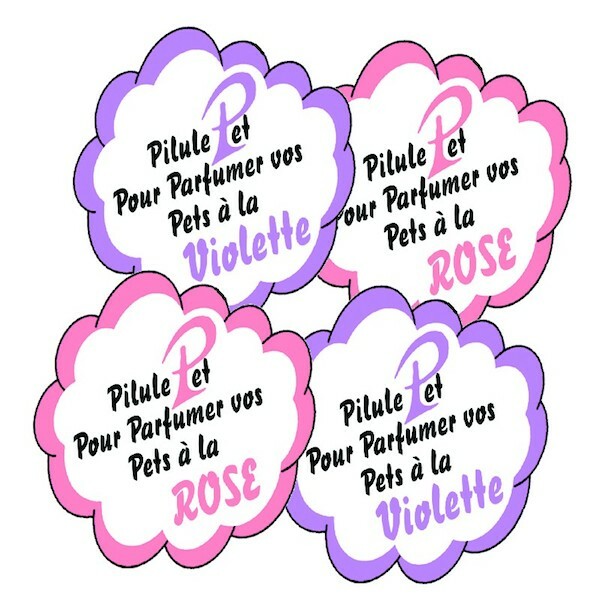 According to Poincheval’s page, he was inspired to create the pills after a memorable, flatulence-filled dinner with his friends at a restaurant. “We were at a table with friends and after a hearty meal, we almost suffocated as our farts were smelly. The winds were not very pleasant for our fellow diners. I had to do something,” wrote Poincheval. 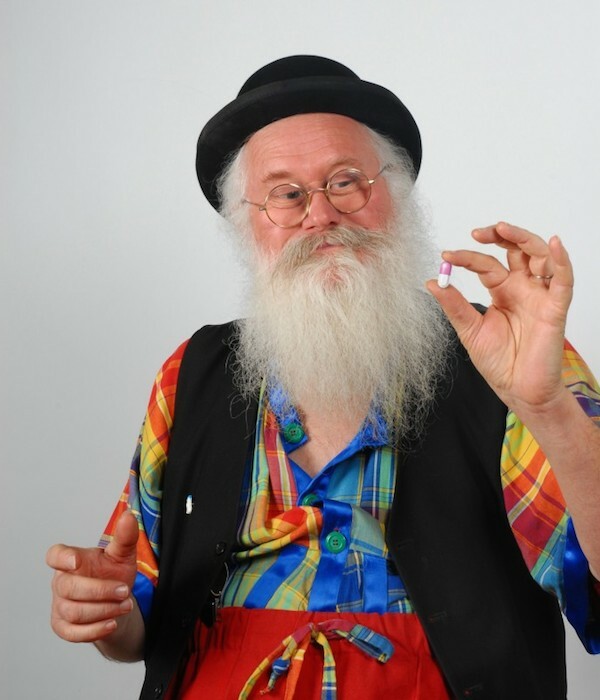 His range of ‘Lutin Malin’ fart pills are made with natural ingredients that help to reduce gas and bloating, such as vegetable coal, fennel, and blueberries. 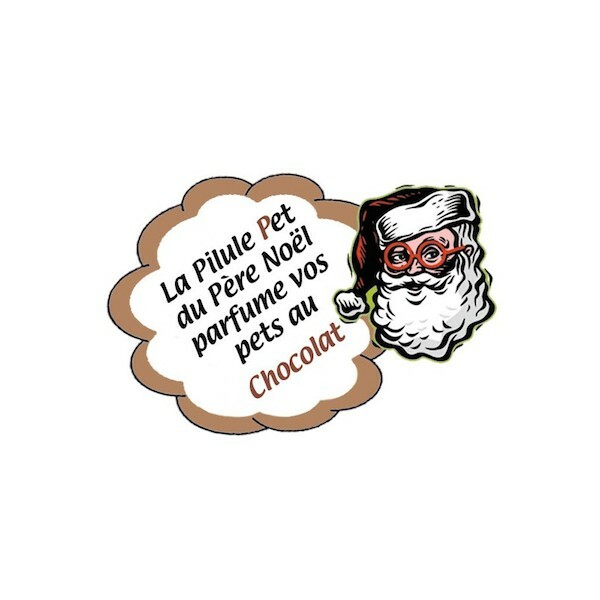 For Christmas, Poincheval has created a new line of pills that could make your fart smell like chocolate. Would you try these fart pills? You can purchase a bottle of 60 pills, priced at €9,99 or USD$12.42 approximately, here.